Leave your apartment and upgrade to a house! 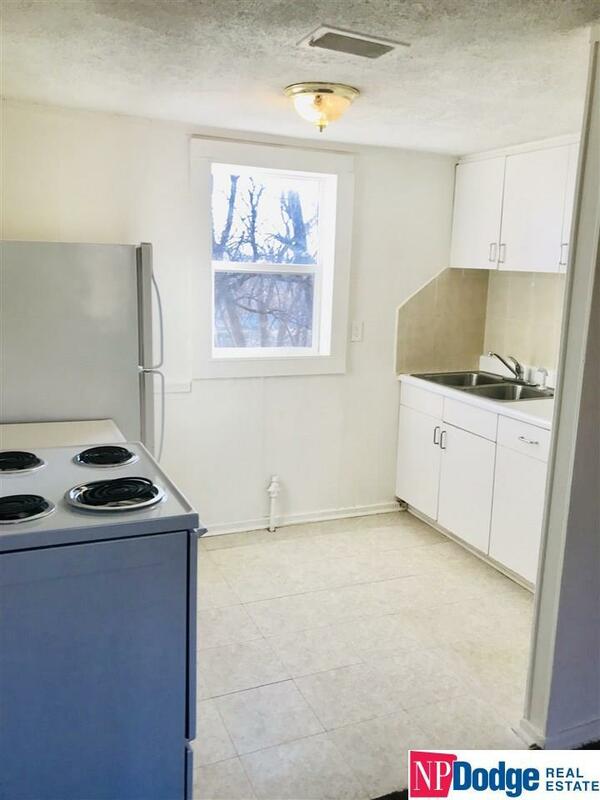 This 2 bed 1 bath home allows you to experience the joys of no upstairs neighbors while taking advantage of the lower utility costs with its cozy layout. Laundry nook with hookups for a stack-able washer/dryer set. Huge front and backyard. Did I mention, its in a highly desired area- off 90th between Blondo and Maple. Close to several grocery stores, restaurants, shopping, entertainment, and more. Schedule a showing today!